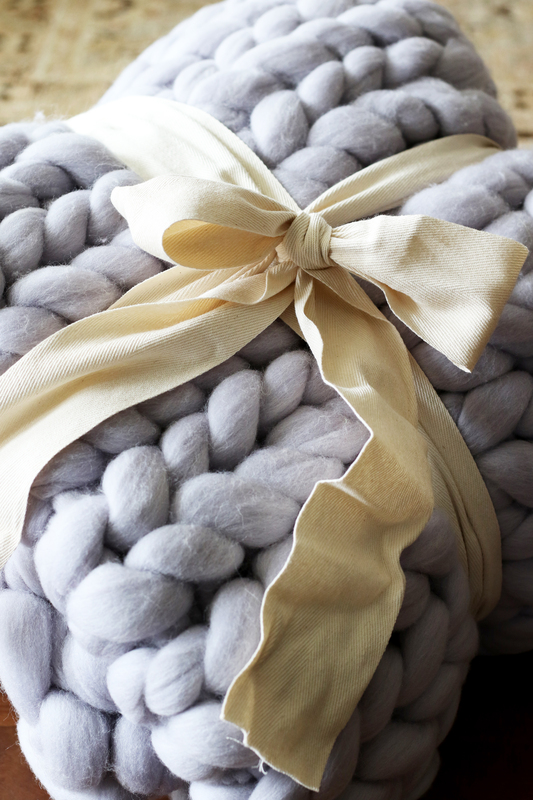 Made With Cozy is giving away an incredible, merino wool, light grey blanket to one lucky winner. This blanket is an amazing centerpiece in any house. 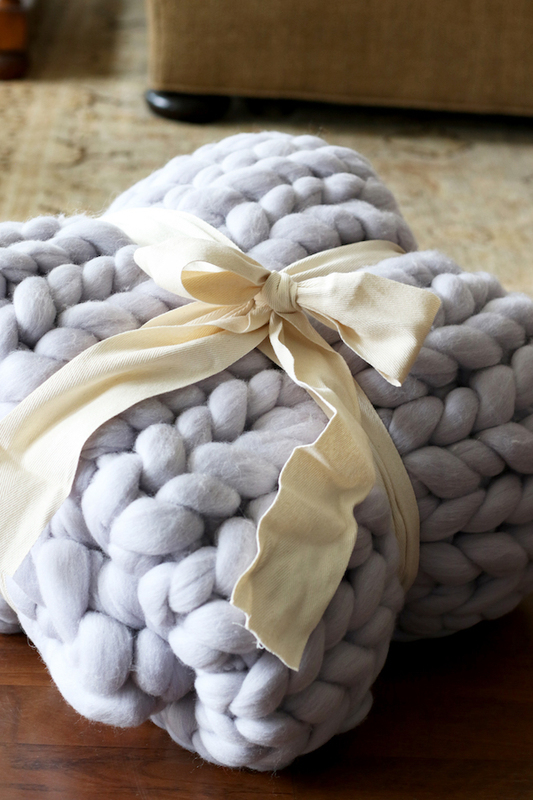 People stop in aww over these blankets, and they look even better in person.